Let us guess how often you wear your softest t-shirt. A lot? We knew it. Now, what if all your tees could be that comfortable? It’s not such a ludicrous suggestion with our easy at-home trick. 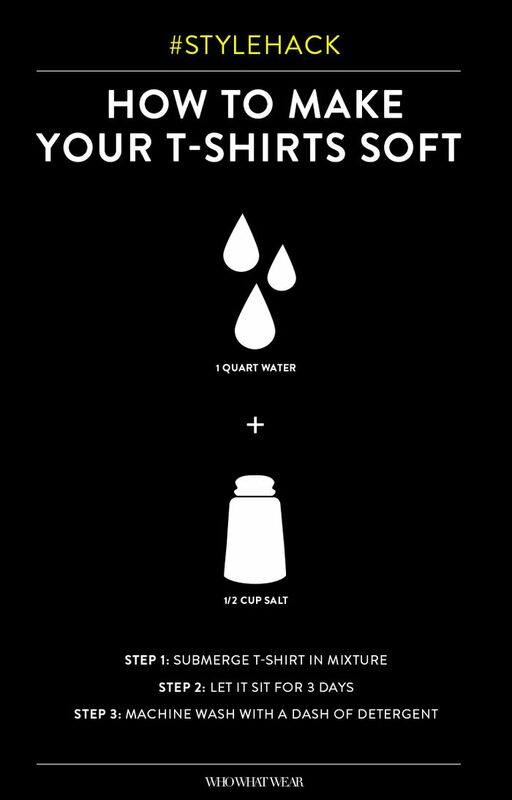 Scroll down for the secret to making your stiff shirts feel lived-in, and shop some new t-shirts and sweatshirts while you’re at it. Don’t forget to pin the image for future reference! Will you try this trick? Let us know in the comments below!